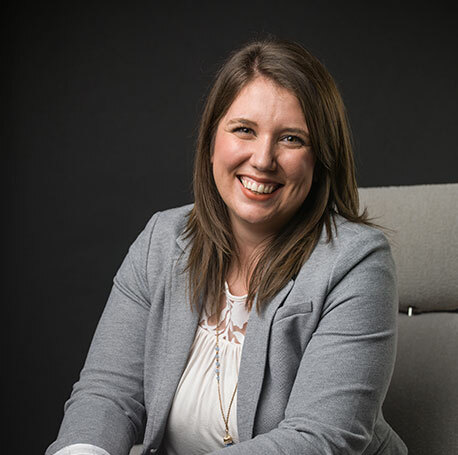 Olivia Adams is a communications strategist for Byrum & Fisk’s growing Grand Rapids office where she works with clients in real estate, health care, education, nonprofit and technology. Olivia joined Byrum & Fisk in 2016, bringing a strong background in public relations, social media and blogging. As a PR pro who can’t live without her to-do list and trusty planner, Olivia brings an eye for detail, project management and organization to her clients and team. Before joining Byrum & Fisk, Olivia was the social media and communications specialist for the Grand Rapids Area Chamber of Commerce where she researched, developed and implemented strategic social media and digital marketing tactics leading a number of successful social media campaigns. A native of West Michigan, Olivia is a proud Bulldog, earning her bachelor’s in public relations from Ferris State University. In addition to her love for PR, Olivia enjoys reading, CrossFit, checking out new coffee shops and breweries and going up north.